Tibetan Women’s Association is pleased to announce fellowship to one female candidate who would like to pursue a specialized study either in Gynecology or Pediatircs. 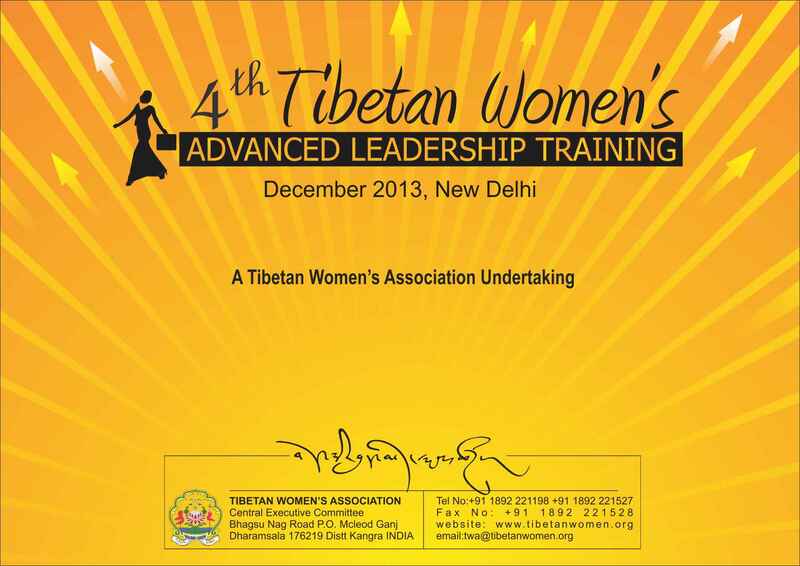 Tibetan Women’s Association is pleased to announce fellowship to one female candidate, who would like to specialize in Gynecology or Pediatric. TWA trained Burmese refugee activists based in Thailand on ‘Democracy and Elections,’ in light of their successful organizing of Exile Tibet’s first Mass Mock Election in July 2010.